Elizabeth is 100 years old and is vibrant and in good health. Since 2008, Holistic careworkers have met her personal care needs, three times a day, seven days a week. 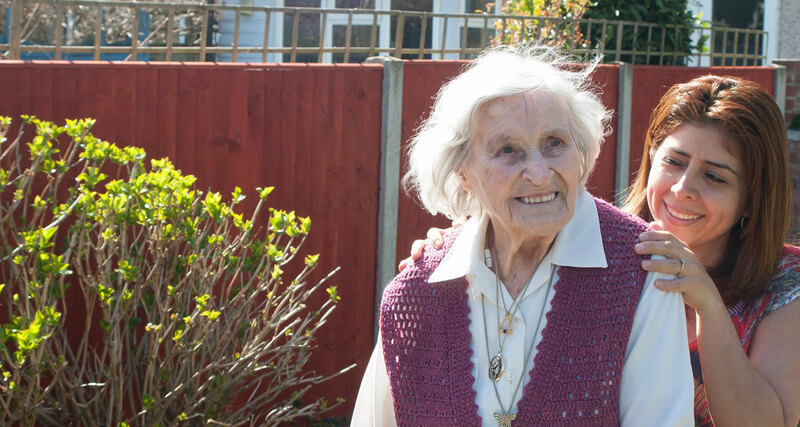 As a centenarian, it is our responsibility to make sure that Elizabeth receives the care she deserves and continues to live comfortably in her own home, surrounded by her possessions and memories that mean so much to her. If you’d like to talk about how we take care of the people in our care, please get in touch on 0208 099 8910; we’ll be delighted to hear from you.